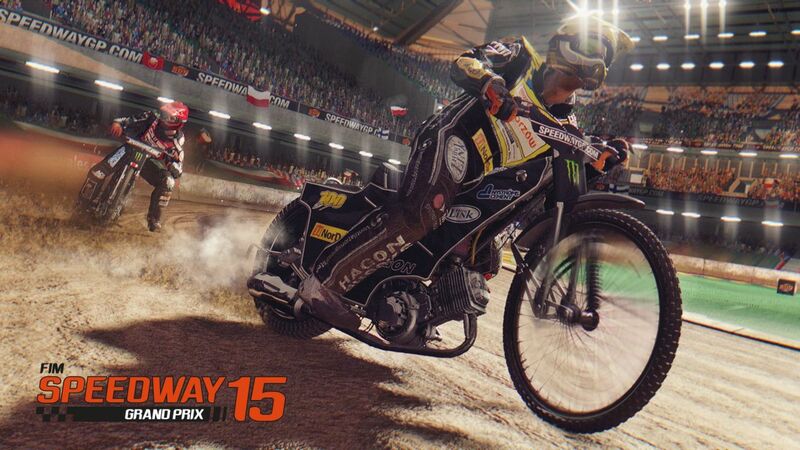 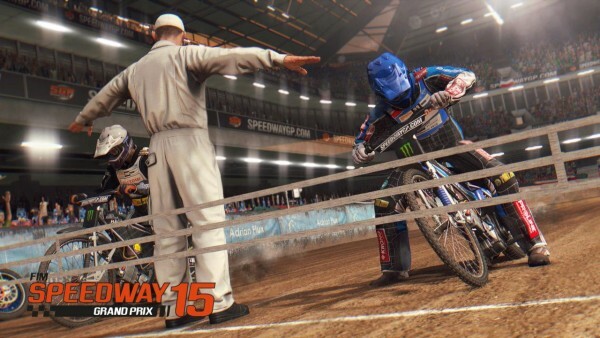 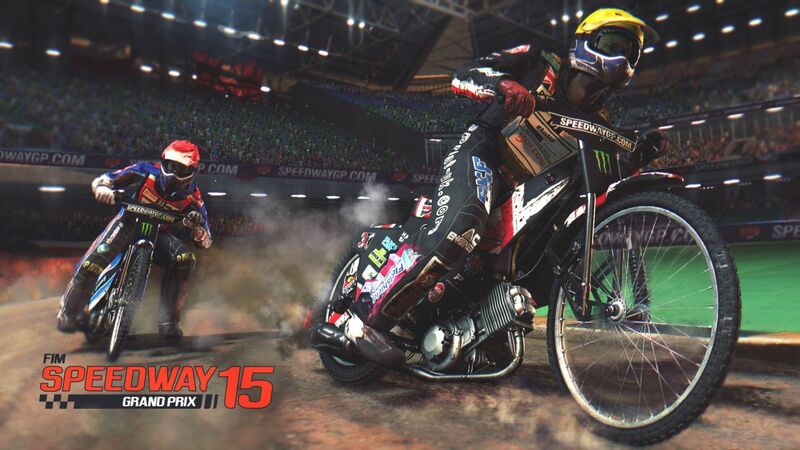 Techland announced FIM Speedway Grand Prix 15 today for PC and current-gen consoles. The speedway simulator is in development at Techland’s Warsaw studio and features licensed bikes by BSI Speedway. 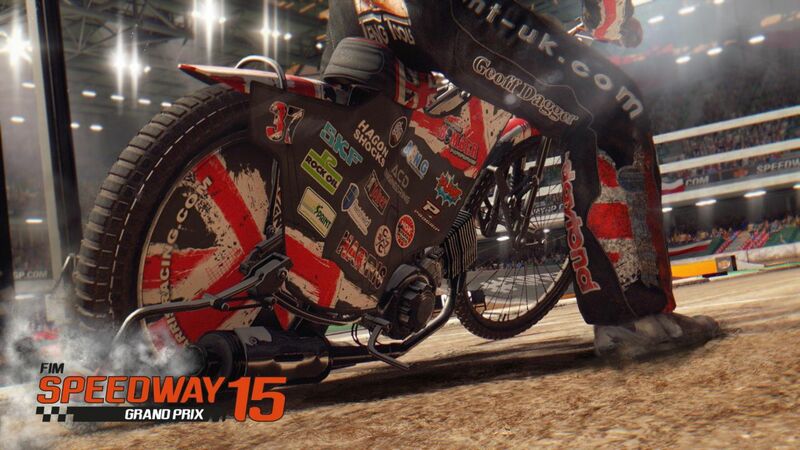 It also features racers such as Nicki Pedersen, Jarosław Hampel, Tai Woffinden, Krzysztof Kasprzak, Greg Hancock, and more from the current season racing through Grand Prix stadiums and different surface types. Techland has developer previous racing titles, three of which are Speedway Championships, FIM Speedway Grand Prix and Xpand Rally, bit this will be the first one to land on platforms other than PC. 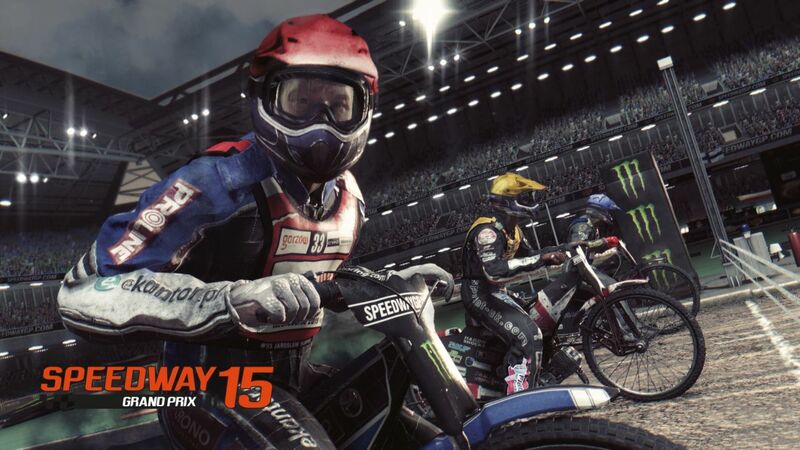 FIM Speedway Grand Prix 15 will be released in 2015 on PlayStation 4, Xbox One, and PC.